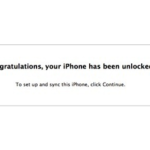 We were first to report on BMO launching a mobile version of their website, plus plans for an iPhone app. 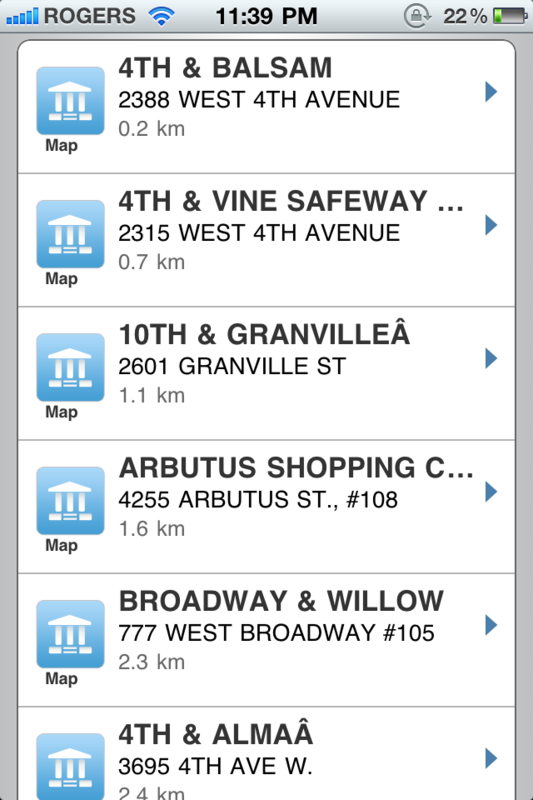 The BMO Mobile Banking app is now live in the App Store. 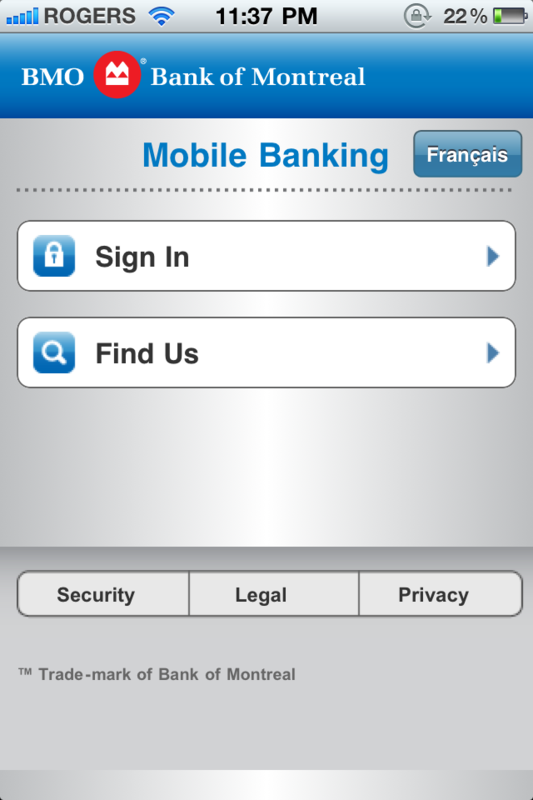 With BMOâ€™s mobile banking app you can bank anywhere, anytime – safely and easily on your iPhone. Unlike other official banking apps from CIBC, TD, RBC, and Scotiabank, the BMO app does not let you pay bills, which is extremely disappointing. Let’s hope a future update adds this crucial feature. 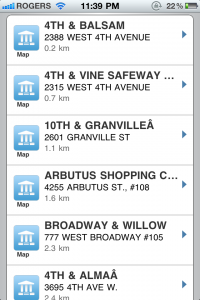 You can however transfer funds and easily find BMO locations and ATMs. An alternative would to use the Mint.com iPhone app to keep track of your funds. What other banks are we waiting for to join the App Store party? 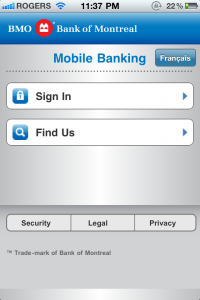 Click here to download BMO Mobile Banking and let me know what you think. Thanks for the heads up @ktaifan!